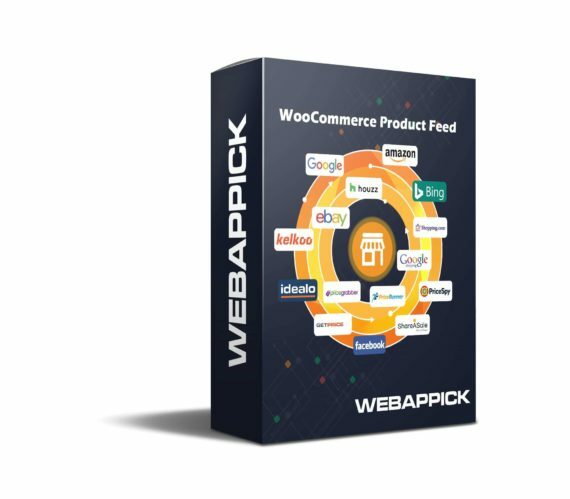 WooCommerce Product Feed is a product feed making system for boosting your WooCommerce based online store products to multiple shopping engines you know. 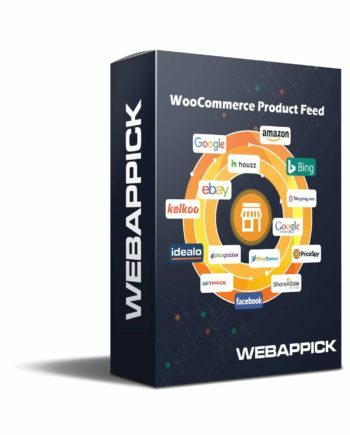 The main target of this plugin is to generate product feed for your WooCommerce store products , update product information according to given schedule and sync your product to different shopping engines via HTTP or FTP so that real buyer can get your product into price comparison and search engines like Google Shopping, Facebook Product Ads, PriceGrabber, PriceRunner, Nextag, Amazon Seller, ebay Commerce Networks and Many More . Smart Filters help you to exclude the Non-Profitable , Out of Season, Hidden or Drafted Products you don’t want to share. Also, Its high filtering options help users to filter products according to product titles, price, availability of stocks, user ratings, total sales and other extensive product specifications. Categories are the most important key to getting products to the search result . It is best practice to assign most matching shopping engine category to your store category for each product. During the creating of your feeds, you can also create a category for that particular product. And after creating the category you’ll get an option to map it to your marketplace category so that you can make two categories aligned to each other. This process is totally dynamic by our plugin & you can map all of your categories to make it more relevant & reachable to buyers. The Dynamic Attribute combine the powerful features of the WooCommerce Product Feed Pro with the ability to set your own conditions for any types of the attribute.There are different types of Woocommerce users have different types & classes of products and services. So, they may need varieties of custom values to demonstrate their products. And we are giving the options to make dynamic attributes as your need. Also, it is possible to generate the data feed file according to the search engines requirements without changing the attributes in your store. The user can easily use any custom taxonomy or others WooCommerce plugin or extensions taxonomy value into the feed. For Example product Brand, Model No size etc. So you can easily use those value into your feed. Due to PHP execution time and memory limit, it’s not possible to process Thousands of products at a time. We have developed our plugin with the functionality to make a feed with batches. The user can easily set Limit and Offset to make feed. This functionality is compatible with any type of server your WordPress is installed and any amount of products you have into your site. It is possible to use any wp-options and post meta values into the feed. Most of the plugins used to save data as an option. So using the premium version of our plugin user can use any other plugin data to make feed including Advanced Custom Field , YITH Plugins, WooCommerce Booster (Jetpack), WooCommerce Brand, WooCommerce Tab Manager and Actually any Plugins. • Supports automatic feed generation at a scheduled time. • Supports feed sending to a remote FTP server. • Supports Woocommerce composite product and Woocommerce bundle products. 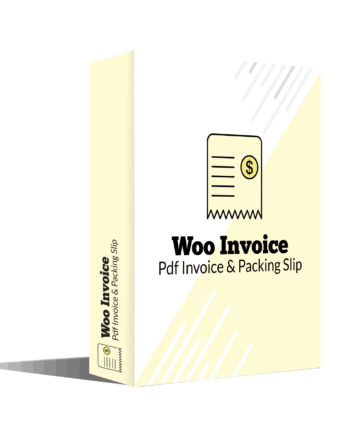 • Flexibility to remove ‘out of stock’ products. • Option to select either product variations or the parent product of the variations. • Option to select minimum or maximum variation price for the variable product. • Option to select first or minimum or maximum or the sum of the variation quantity for the variable product. • Option to generate feed by product type. • Option to make feed for specific categories. • Lots of advanced commands to modify product information for feed. 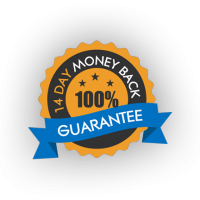 • Current Price attribute – Current price attribute will return Sale Price if available else it will return Regular Price. • Product Meta – It’s possible to add Product Meta to the feed. • Product Taxonomies – It’s also possible to add Product Taxonomies into the feed. • It’s also possible to add Brand Plugin Data (Perfect Woocommerce Brand, Woocommerce Brand, and others) into the feed.